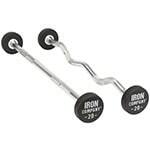 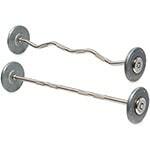 Since 1997 IRON COMPANY has offered one of the most comprehensive selections of barbells and barbell sets on the internet for residential and commercial purchase. 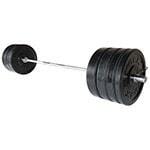 Here you’ll find all types of barbells including Olympic sets, fixed with rubber and urethane coatings, group training sets with racks and sets that come with rubber bumper plates. 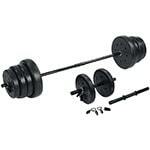 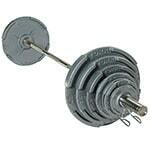 Need help selecting the right barbell? 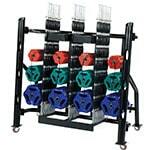 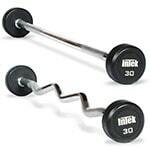 Visit our Contact Us page today and reach out to one of our IRON COMPANY free weight equipment experts.